The competition takes what is usually considered to be a violent act and calls upon “anyone interested in articulating visions for the future of our built environment” to submit proposals for “the production of voids; the demolition of buildings, structures, and infrastructures; or the subtraction of objects and/or matter as a creative act.” The intent of the “competition of the competition of competitions” is to elicit ideas about demolition, to provoke criticism, and to speculate. Judges include Jeff Byles, author of Rubble: Unearthing the History of Demolition; architect and professor at Yale University, Keller Easterling; associate professor and associate dean at the New School’s School of Media Studies and adjunct curator of new media arts at the Whitney Museum of American Art, Christiane Paul; and principal of Selldorf Architects, Annabelle Selldorf. 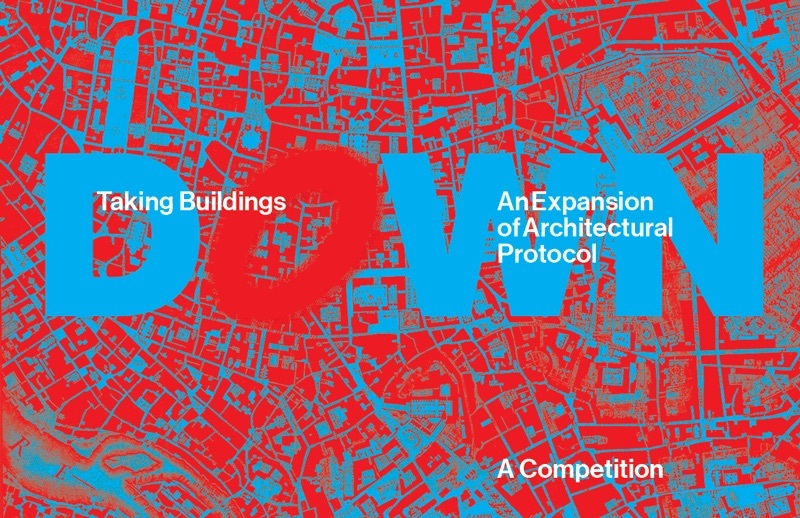 Monetary prizes will be awarded to first, second, and third place winners; winning entries and “any additional entries deemed to be worthy of publication” will be published by Storefront for Art & Architecture. Entries are due on January 20th. More information, including specific eligibility and criteria, can be found here.